The benefits one can take advantage of by hiring the services of an SEO agency are undisputed. 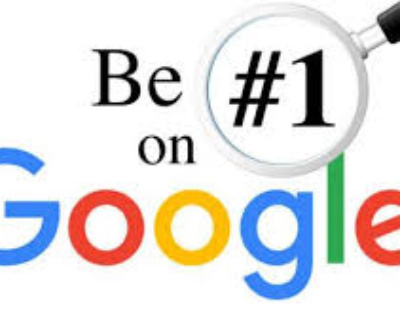 By optimizing your site for search engines, you can definitely achieve higher placements in search engines which, in turn, means that your site will enjoy more organic traffic and hence better conversions and improved profits. SEO implementation is not a kind of rocket science, so with a bit of effort, knowledge and dedication you can try to do it yourself. However, in plenty of cases it is more sensible to leave the task to experts. One mistake here on your part can cost your website dearly. 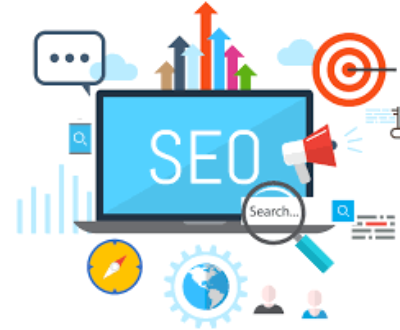 As a sensible business person it makes sense to evaluate the various pros and cons of either doing SEO yourself or of hiring professional SEO agency services before making the decision. If you decide to do the SEO of your website yourself, you have the opportunity of learning a lot about running a website. You also have full control over all you want to do on your website. However, the downside of it is that it takes a lot of time and effort to learn to implement SEO effectively on a website. So, if you are short of time or have other business affairs to look after, you might not be able to learn how to implement SEO effectively. In such situations it does make sense to explore the option of getting the help of an SEO services agency. Of course, you have to part with money when hiring SEO services agency, but it definitely have some obvious benefits. 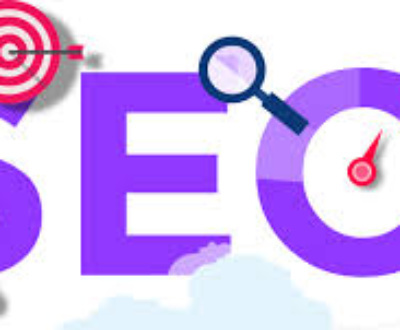 Hiring such SEO agency services relieves you of the task of doing SEO yourself and hence you can focus on the other vital aspects of your business. 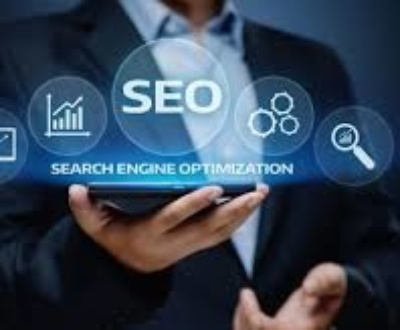 The SEO services agency you choose will have experienced SEO professionals who know their job inside out; they will have the right knowledge and resources and therefore will be better able to enhance the SERPs of your website. 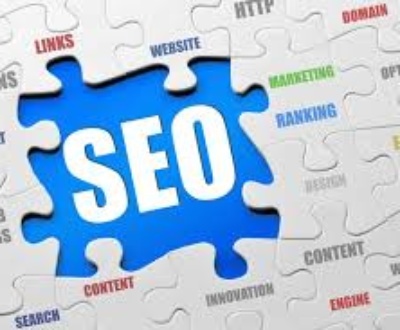 In reality, the money spent on the right SEO services is not actually a cost but is an investment which can provide you tremendous returns in the long run. 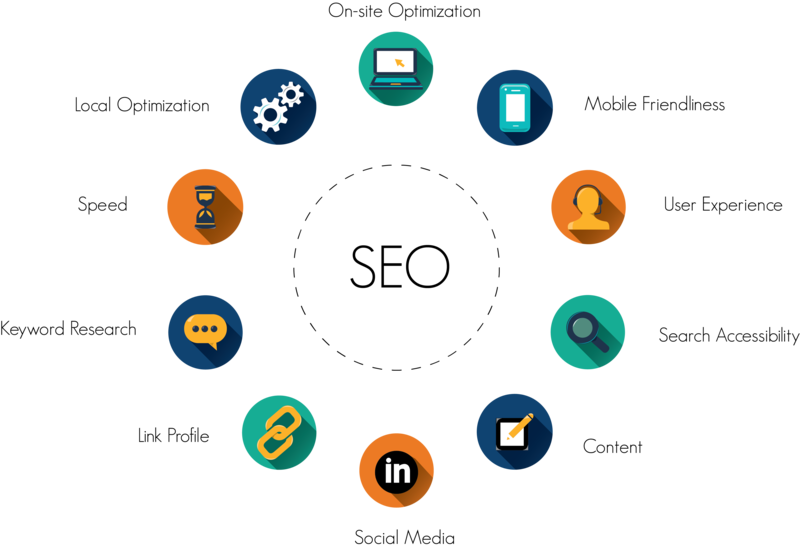 When you consider all these factors you will be able to decide for yourself if you have enough knowledge in SEO matters and if you have the time to carry out the SEO tasks. 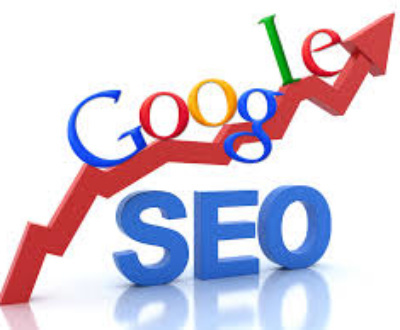 If not, then it makes sense to hire a professional SEO company to do the job for you. When hiring an SEO agency, always make sure that you choose one that has a good reputation and has some industry presence. You can post queries on popular SEO forums and check out recommendations of companies that have used the services of a particular SEO agency. Cost is another important factor to consider. It doesn’t mean that you have to go with the cheapest one. Instead you should choose one that fits your budget and also has experience of working with businesses like yours. 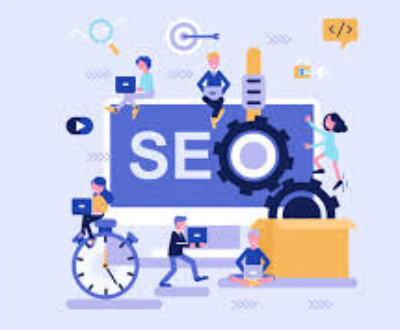 Hiring professional SEO services is perhaps one of the best decisions that you can take for your business; the only thing is that you should hire one only after thorough research and after evaluating their pros and cons. Are you looking for SEO Company India providing high quality and reliable SEO Services India at best possible monthly charges? 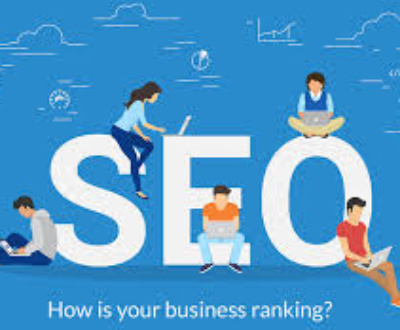 Get in touch with Grab Ranking for Affordable SEO Company India and Affordable SEO Services India offering high quality and result oriented SEO services. For SEO India, contact us now.